A wintery coloured box set reflecting a mood of elegance and royalty. Classic tone of everyday colours, suitable for sweaters or cardigan projects to wear daily! Perfect for knitters and crafters, and anyone who just can't resist beautiful colors, the KPC box set is available in different colorways that reflect the time of year. Each set contains nine 50g balls of Novomerino DK 100% Ultra Fine Merino Wool. 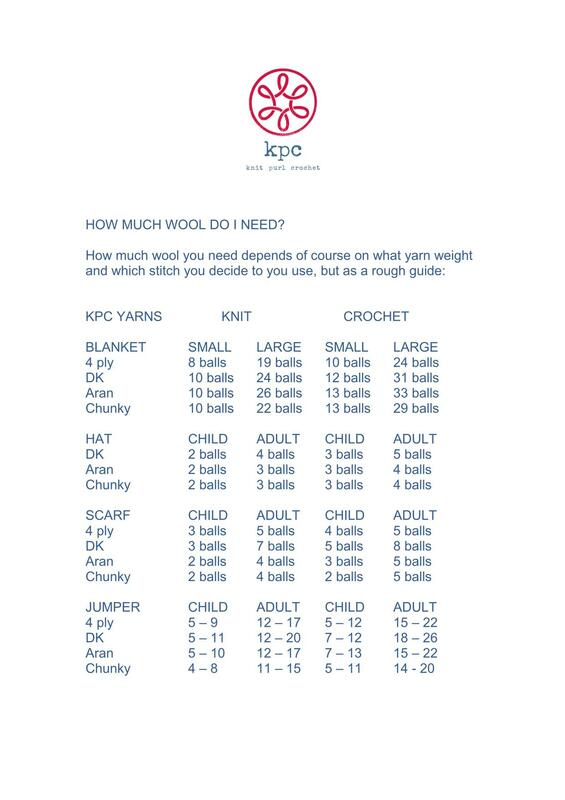 Click here for our 'How Much Wool Do I Need?' guideline. And don't forget, we love to see what you make with our wool, so please send your photos to info@kpcyarn.com, or upload them to Facebook, Instagram or Ravelry and tag KPC.